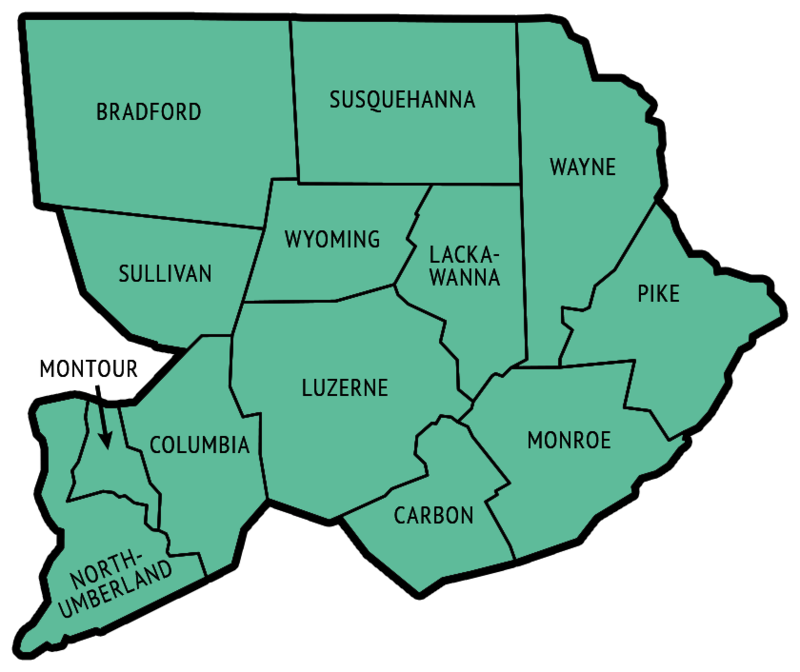 We service all of NE PA. See map below to see details of the areas and counties we service. No matter where in the region you live, Scranton Moving can provide complete moving services for your next relocation. We offer complete packing services for both residential, commercial and industrial moves. We provide over the phone, accurate moving estimates and can schedule your move when you call. Further we can often execute your move within 5 business days of calling, if you have an immediate need. We offer a full-service guarantee on all our moves, local or long distance. Lastly, ask about any coupons or discounts we may be running during the day of your move.